Please note: item comes bagged, not in Playmobil blue boxes. It's a classic! 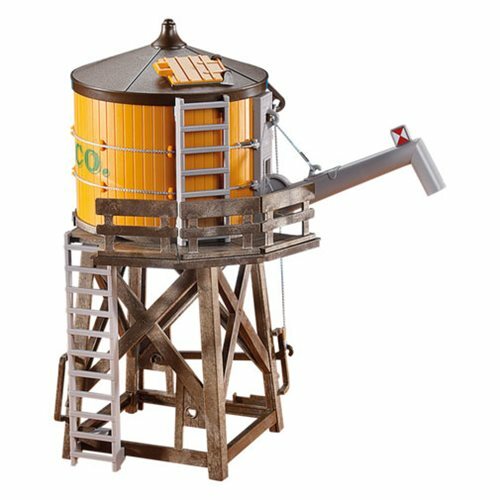 Keep water around town with the 6215 Water Tower - it's a great addition to any town diorama. Ages 4 and up.